This week, a fellow teacher asked me to help her grade the California Mission projects that are a staple of 4th grade. She explained that the students were allowed to make models of their assigned mission out of whatever materials they liked, most chose Legos, cardboard, or food items, but there were a few that she needed a “computer person” to grade. She plopped in a flashdrive and I was completely surprised and delighted! The students had created their missions in Minecraft. Now, I have spent countless hours in Minecraft, so I really appreciated the effort that went into these digital mission models. 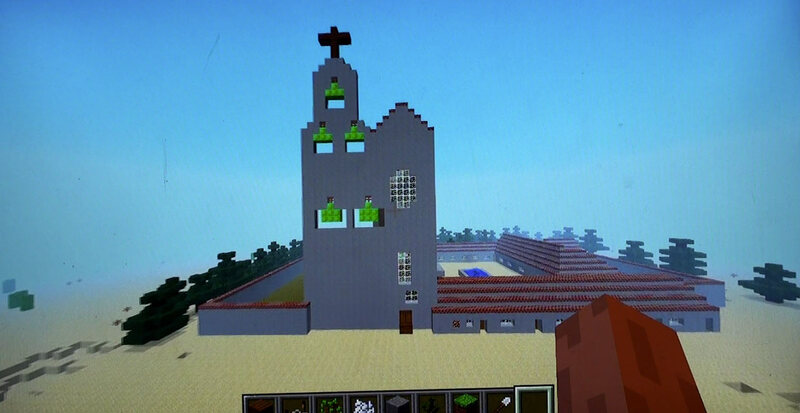 One student in particular had even made his mission to scale (I think each Minecraft block equaled 3 feet), filled the place with plants and livestock, made fountains, and even did his best to recreate the Jesus statue that is on display. They had then taken screen shots, or recorded themselves giving a tour of the mission to turn in for credit. The thing that really struck me was the passion that was evident in the students’ voices as they explained their missions. They were so proud of what they had made, and could explain every detail of their mission. 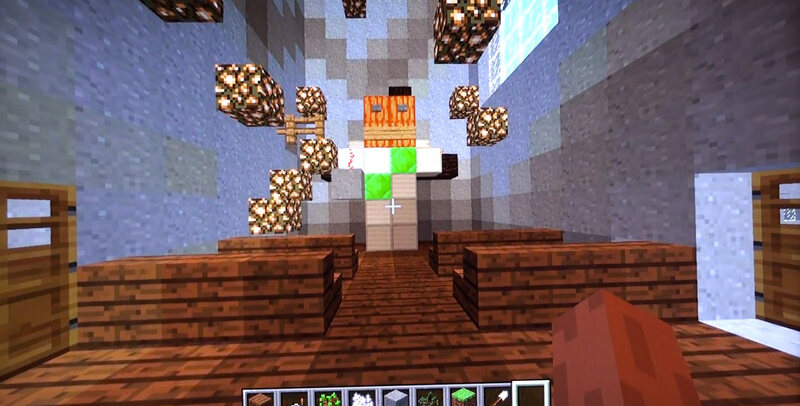 It was evident that their passion for Minecraft had helped them connect with the history lesson on a whole new level. I assured the teacher that these were very impressive projects, and the students did indeed put the same (or more!) effort into their projects as the other students. I joked that she should give extra credit if they did it in survival mode, but she just looked confused. Go fig. Kids are becoming more and more plugged into technology. Studies show that the younger generations are actually changing the way they process information and are more able to multitask than any previous generation. Many teachers grow frustrated by this because they feel that it shortens attention spans, and makes the “real world” seem less interesting or too difficult when constant entertainment and easy answers are a few clicks away. The trouble is, technology isn’t going anywhere. Now we carry complete game consoles and movie collections in our pockets. Education has to adapt. People CAN learn from video games. What evidence do I have for this? 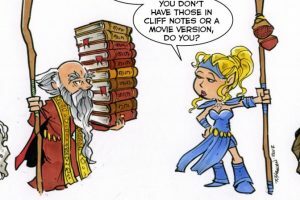 The countless world maps, boss fights, spell combos, crafting requirements, and more that I have memorized for video games over the years. If I were put into a real life Azeroth, I’d be set. Why can’t we apply this concept to education? 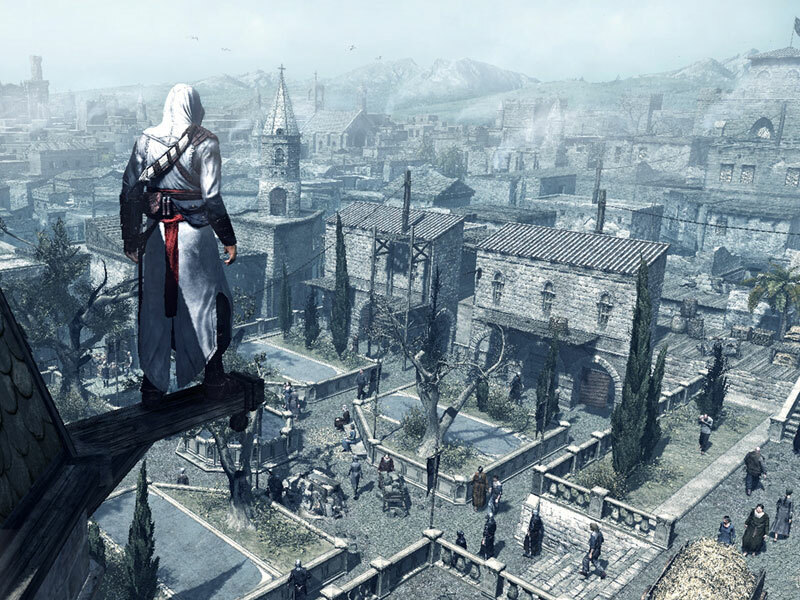 The Assassin’s Creed games are very historically accurate. 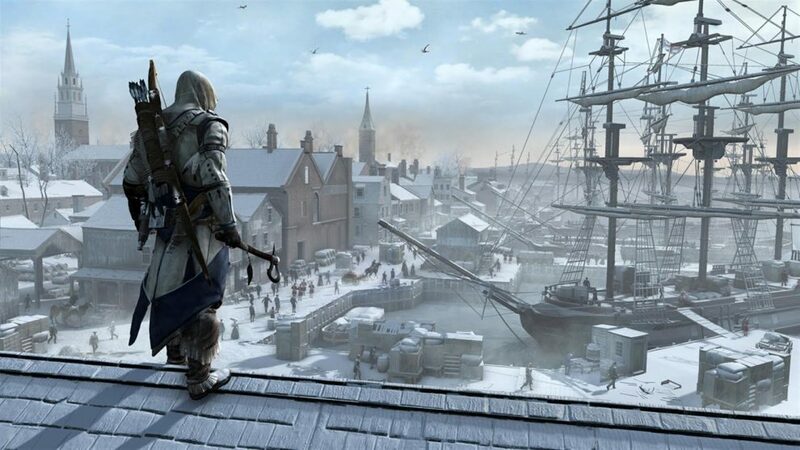 The clothing, city maps, and cultures are very well done, and I was delighted by the level of detail in Assassin’s Creed III. Their recreation of Colonial fashion and culture was amazing, and they even had period music being performed by the NPCs. I’d love to have a G-Rated version of the game for US history students to explore. Giving them a half hour to explore a digital version of Boston during the Revolution is much more memorable and engaging than any description, reading, or video I could show them about that time period. Helping Benjamin Franklin find the pages to his almanac while watching British troops patrol the streets, stray dogs barking at horses, and ships floating in the harbor is the closest thing we have to time travel. Why talk to students about the Boston Tea Party when we can provide a way for them to participate in it? Online multiplication drills aren’t using the full potential of games in education. 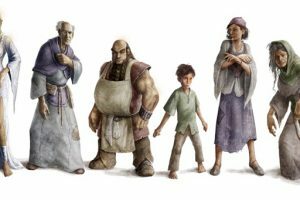 We need to encourage companies to create good educational games, or to alter mainstream games to be useful in the classroom. 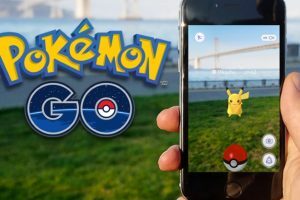 Communities must accept that games are a viable way to learn and allow educators to spend money on them and the technology needed to use them. In the meantime, educators must use the games already at our disposal to enhance our students’ experiences in the classroom. We need to find a way to channel the younger generation’s love affair with technology into an educational resource. That is the coolest idea. Move over shoe box dioramas.